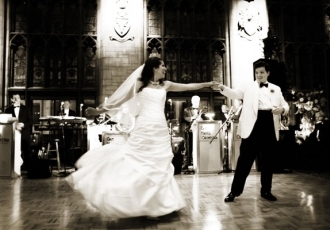 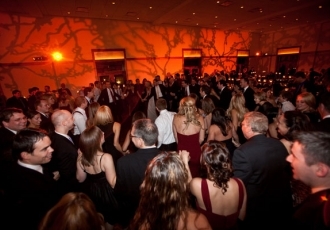 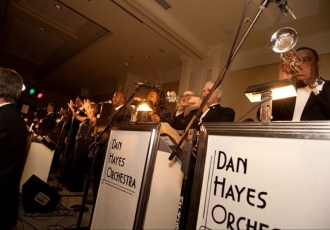 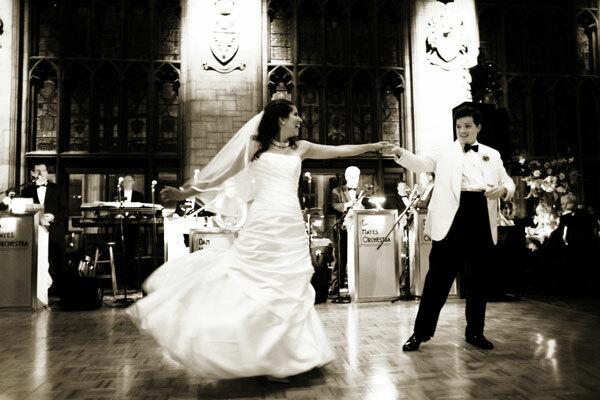 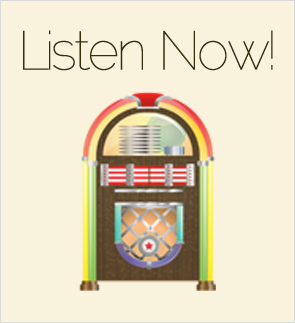 The Dan Hayes Band provides music entertainment for weddings and events throughout the Chicago area. 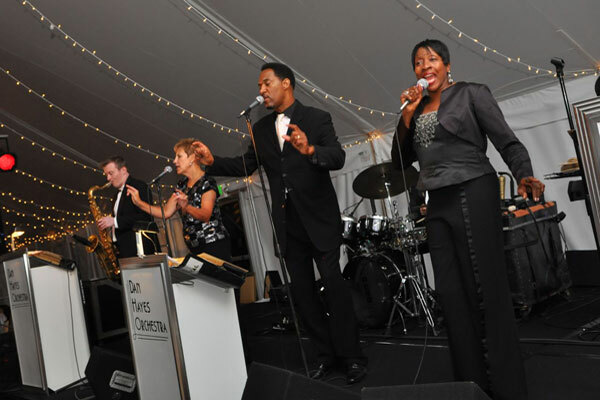 We are not just a simple wedding band; we have a mix of talented vocalists and musicians with the experience and skills to perform at a wide range of events. 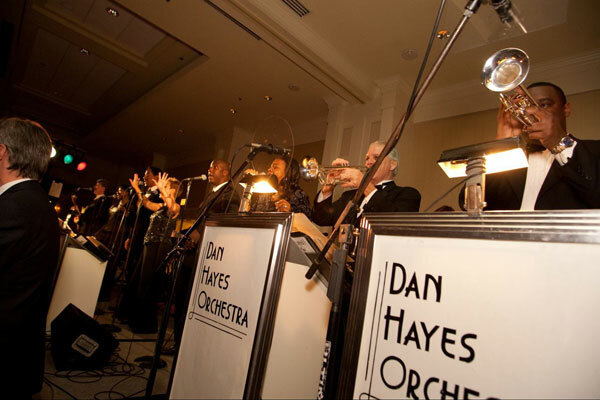 Whether you need a corporate event band, a group who can perform at a wedding or an orchestra for your next party, we are here for you! When it comes to professional Chicago bands, we have been a leading choice for 20 years. 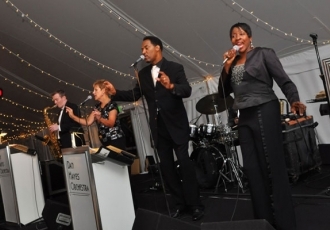 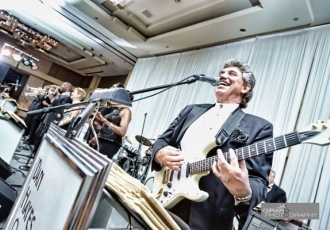 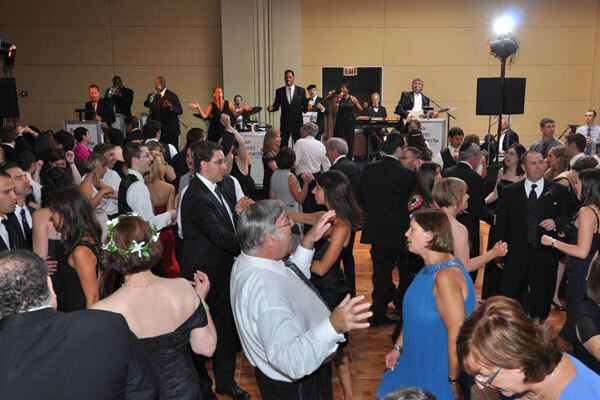 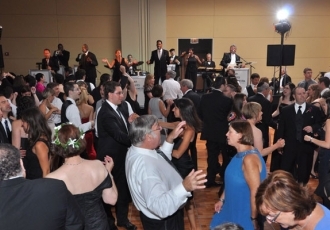 Browse our photo gallery to view some of our recent performances and remember us the next time you need a wedding or corporate event band in Chicago. 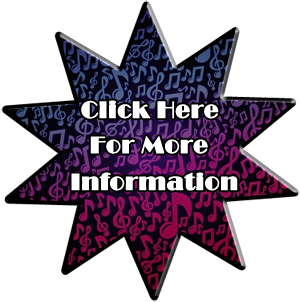 For more information about our services, please contact us today!